All Hosts ReviewsWebsite BlogsDomain and Hosting HelpWhat is a Web Host? 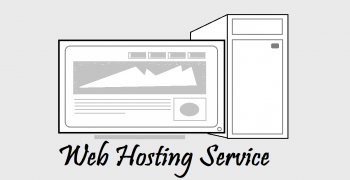 A web host is a company that enables your website to be available to others on the Web. To make a website accessible to your customers, you need server space, connectivity, security systems and bandwidth capacity. Owning and managing these resources is quite expensive and most users or businesses cannot afford this kind of investment. A web host is a company that acquires these assets and offers to host websites for clients such as individuals and businesses. In return, the clients pay a monthly or annual fee which helps to cover the costs and expenses of the web host service provider. One of the first things that a web host does is to register a domain name for your website. A domain name is basically a unique address for your website that is not shared with any other user. This allows someone to call up content or a specific web page from your website from the web host’s server. You need to pay an annual fee to get a domain name registered for your website. A web host will charge approximately $10 for a year’s registration for your domain name. Once you have the domain name, you can share it with your customers or clients who can then visit your website. Web hosts offer different types of web hosting through various packages depending on the needs of the client. For those just stepping into the online world, shared hosting is the preferred option. 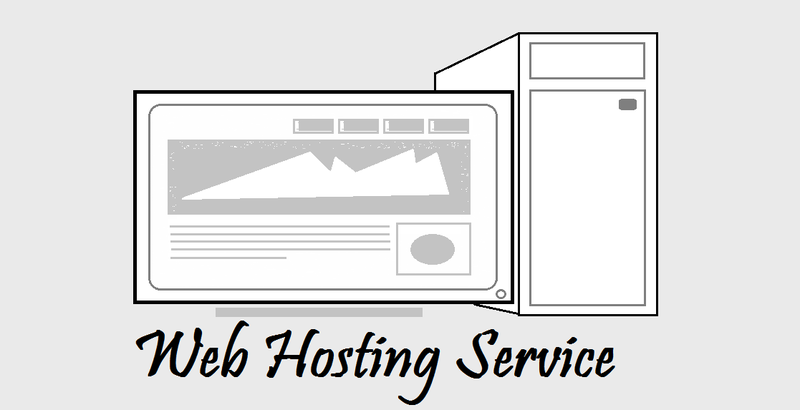 With shared hosting, the web host places your website on a server that also contains websites of other clients. Shared hosting is cheaper because the expenses of maintaining a single shared server can be spread among several clients. However, shared hosting can create some problems such as slow data transfer because the bandwidth space is shared with so many clients. You also have little room to modify certain aspects of the service to suit your needs. Cloud hosting uses virtualization technology to improve the efficiency of a shared server. Basically, with cloud hosting your website is still hosted on a shared server but special tools allow the web host to partition the server capacity among the clients. Therefore, you get your own portion of the server that is dedicated to your website. You can configure the server features according to your needs more easily. Obviously, while this increases the efficiency to some extent, you can easily outgrow the size of your dedicated portion of the server. Finally, dedicated hosting is the most convenient but also the most expensive type of web hosting. With dedicated hosting, each client gets an entire server for their website and full control over how the servers are configured and the type of resources used on it. They do not have to share storage space or bandwidth capacity with other clients. However, this is expensive and only websites that generate significant revenue-generating traffic can afford dedicated hosting. But over time, the dedicated server becomes cost-effective with the growth in online traffic. One also needs to have technical competence in managing and operating a dedicated server.